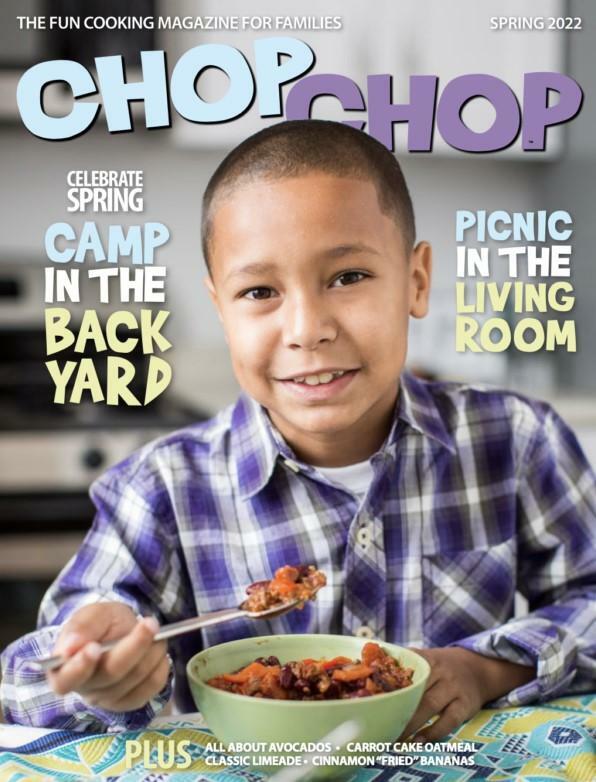 Your Price: $18.95 ChopChop’s mission is to inspire and teach kids to cook and eat real food with their families. ChopChop is filled with nutritious, great-tasting, ethnically diverse, and inexpensive recipes, as well as fun food facts, games and puzzles. 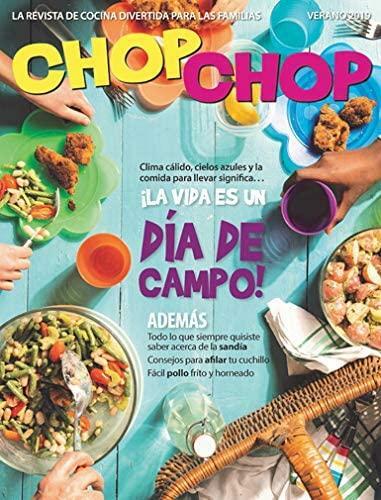 Your Price: $18.95 ChopChop is filled with nutritious, great-tasting, ethnically diverse, and inexpensive recipes, as well as fun food facts, games and puzzles, and interviews with healthy heroes ranging from kid chefs to NBA superstar Grant Hill to the White House Chefs Cris Comerford and Sam Kass. Your Price: $24.95 You Save: 40% CIGAR AFICIONADO is edited for successful, extremely affluent men. It covers information on fine cigars plus life's other great pleasures: fine dining and entertaining, the finest wines and spirits, world travel and the arts. Your Price: $24.97 You Save: 30% Clean Eating magazine is your ultimate guide to discovering a lifestyle full of flavorful nutritious, low-fat meals. Clean Eating magazine will change the way you view food, prepare meals and fuel your body, mind and soul. Your Price: $24.95 You Save: 15% Cook's Country brings you homey, family-style food that represents the best of country cooking! Cook's Country is packed with easy, quick, foolproof recipes for all the foods you love.